The cool island breeze is calling your name! 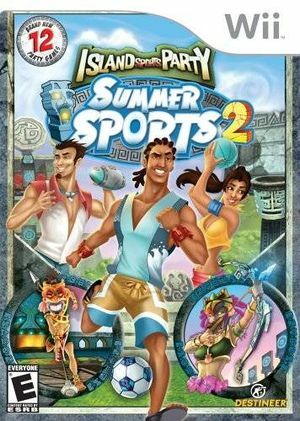 Join the Summer Sports crew to take on all new sports challenges in Summer Sports 2: Island Sports Party. Create your own island party as you play 12 distinct games: Bocce Ball, Archery, Basketball, Football Toss, Mini-Golf, Shuffleboard, and more. The graph below charts the compatibility with Summer Sports 2: Island Sports Party since Dolphin's 2.0 release, listing revisions only where a compatibility change occurred.